We decided to put together a list of our top 5 intermediate vape kits this year, some that are new to the market but also some that just consistently deliver and continue to be a favourite! 2018 has been a great year for vaping so far! 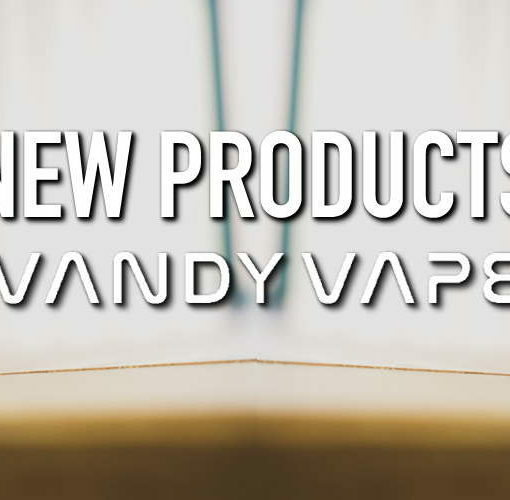 Not only have we seen the positive results of many medical studies and gained the support of major health organisations, but there have also been some great new vape products products hitting the market. 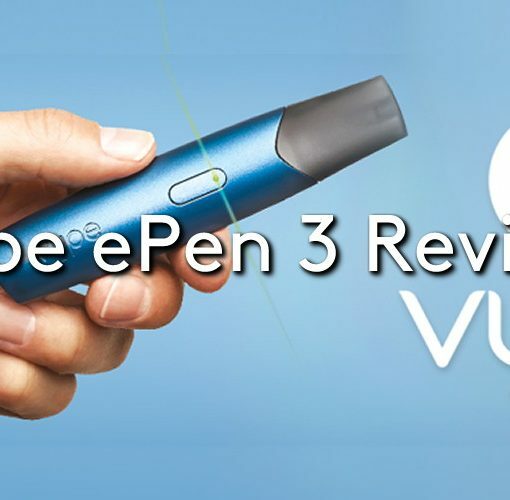 We decided to put together a list of our top 5 intermediate vape devices this year, some that are new to the market but also some that just consistently deliver and continue to be a favourite! The Innokin iTaste Kroma-A made it onto our list because it is the perfect device to transition from a starter kit to a more intermediate device. Like most starter kits it comes with an internal battery, giving you the option to move on to a more powerful mod without having to move on to external rechargeable batteries. With a built in 2000 mAh battery and a maximum wattage output of 75w it is certainly not lacking in power! Another aspect that makes the iTaste a great transition device is the Axiom M21 tank that comes as part of the kit, which is great for MTL (Mouth to Lung) or DTL (Direct to Lung) vaping. The VooPoo Too is a beautiful piece of kit, and unlike many other mods, it gives the user the option of dual battery or single battery operation. The design is both function and fashion with the stylish dual-sliding battery doors being removable and interchangeable, giving the user the room to personalise their vape. The power output for the VooPoo Too is up to 80w with a single battery or up to 180w with a dual battery setup. The kit also comes with the TPD compliant 2ml UForce tank and a pair of UForce U2 0.4ʊ coils with a wattage range of 40-80w. The Vandy Vape Pulse 80w is a great way for intermediate vapers to ease themselves in to the more advanced squonk mods, as it is a regulated device and therefore comes with some safety features that unregulated mods do not have. The 8ml squonk bottle sits perfectly in the window cut out of the battery door for perfect squonking every time. This single battery mod also gives the user the choice of operating with a 20700 battery or, using the adaptor in the box, an 18650 battery. This device is mod only, therefore the user will need to pair it with their favourite RDA that comes with a squonk pin. 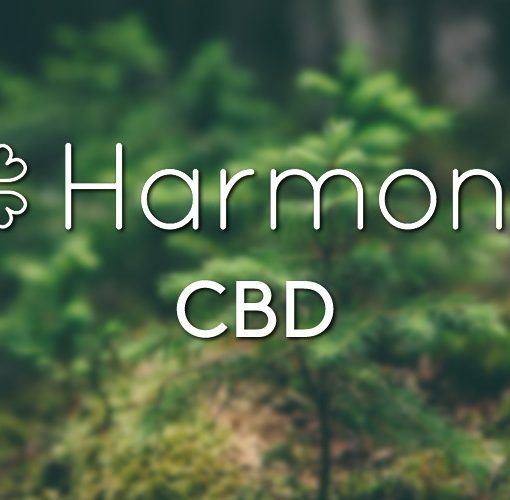 This device is designed for use with an RDA as opposed to a standard tank, so the user will need to have sufficient knowledge of how to build coils and of ohms law in order to safely operate this device. 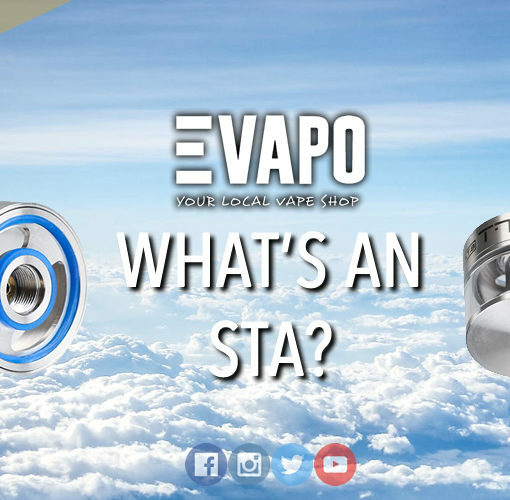 To read more about RDAs and squonking check out our blog posts ‘What Is A: RBA, RDA, RTA & RDTA?’ and ‘What is a Squonk Mod?’. SMOK’s X-Priv is the perfect balance between power and beauty. It boasts a full display colour screen and endless options with which to personalise your vape to suit your specific vaping needs. With a maximum power output of 225w the X-Priv perfectly supports the Prince tank which comes as part of the kit. The Prince tank provides the perfect combination of flavour and cloud production, and with four different coils to choose from you are bound to be able to find one that is perfect for you! The Vaperesso Swag kit takes the top spot for us because it perfectly combines the simplicity of a starter kit and the power of a more advanced kit. The Swag is powered by a single 18650 battery, giving the user the option to externally charge the battery and keep spares for fast battery exchanges and continued use, this also means that the device can kick out a max output of 80w, which is more than enough to get the best from the NRG SE mini tank that sits atop the kit. This tank is compatible with the full range of Vapresso GT coils and so the user can experiment with each to find the coil that gives them the combination of flavour, power and longevity that they are looking for. The Swag is also extremely lightweight and fits comfortably in the palm, all the power of a bigger mod but without weighing your pocket down! If you are thinking of making an upgrade from a starter kit to an intermediate kit, or are just looking for a new vape kit, any of these devices would make a great addition. All the devices that made our top 5 list are available on our online vape shop or in any of our 25+ UK vape shops, why not pop in and take a closer look! Let us know what you think on social media using #VapeWithEvapo!